Conscription debates, recruiting, fund-raising, homecoming, and design of the war memorial - as experienced across North Eastern Victoria. 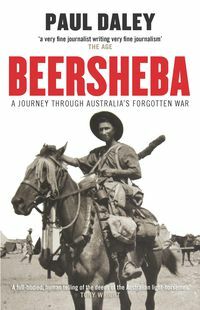 In the cities and in the countryside of Australia, the Great War of 1914 - 1918 marched to somewhat different tempos. John McQuilton evokes the wartime experience of all rural Australians by capturing the moods of the country towns and hamlets of North Eastern Victoria. Every aspect of the war - recruiting, fund-raising and, eventually, homecoming and the design of the war memorial - was marked by a mixture of small-minded local politics, heroism and sacrifice, and grief. Individuals, whether journalists, town councillors or leading local citizens, shaped the recurring battles on the home front. The conscription debates were particularly vicious, as the countryside exhausted its pool of volunteers long before the cities. In small communities the 'shirker' could not hide; everyone knew which families had sent men to the front, and who had genuine reasons for staying home. 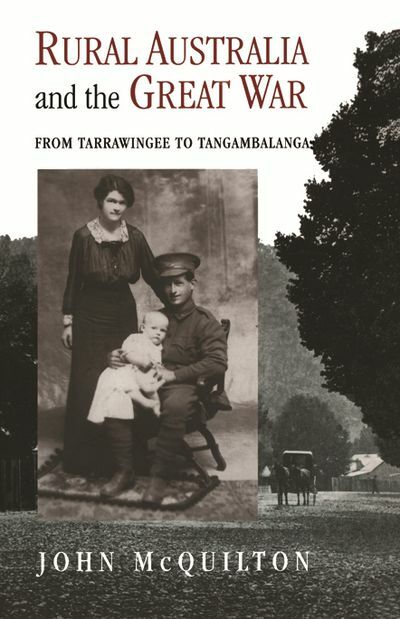 This intimacy worked in favour of the many German Australians: country people knew them as trusted neighbours, but in the cities they were reviled as enemy aliens. 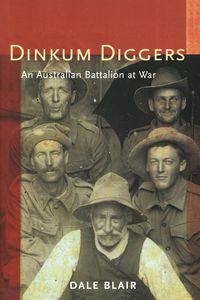 Rural Australia and the Great War is unique among writing on the First World War in creating a richly detailed picture of wartime in a particular part of country Australia. 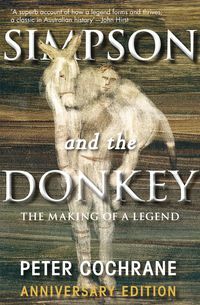 For country and city readers alike, this is fascinating social history. 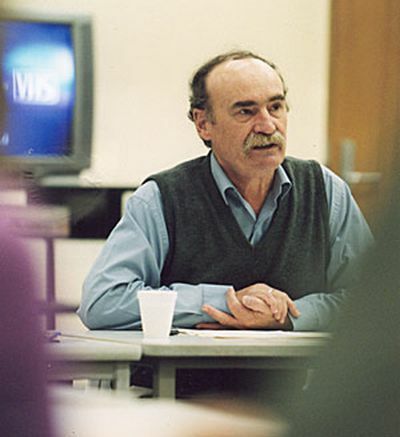 Born in the bush nursing hospital in Yackandandah and educated at Tangambalanga and Wodonga, John McQuilton is a native of North Eastern Victoria. 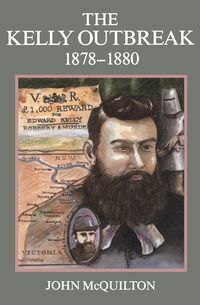 He was a senior member of the Bicentennial History Project at the University of New South Wales, and is head of the History and Politics Program at the University of Wollongong.